Hi everyone! On this page I'm going to share with you what I use for concrete stamping tools. Stamping concrete is a big part of my business. 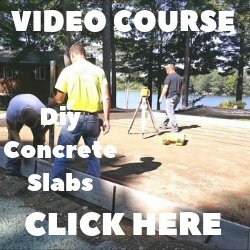 In Maine, I'm considered one of the top stamped concrete contractors. One thing I learned early on is having the right stamping tools to complete the job is very important. If you want the best chance of success, you need to be prepared! That's where I can help, I've made all the mistakes (and learned from them). I know what you need for tools to be successful, and to be prepared. 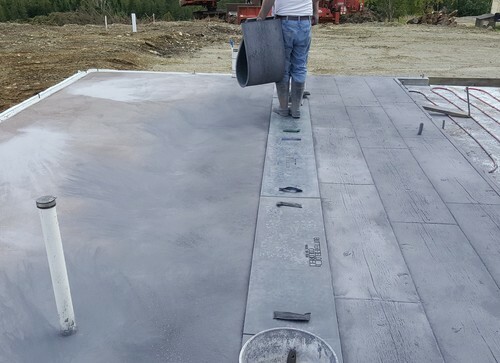 Below, I'll share with you what we use for tools for a typical stamped concrete job. If you're going to be successful stamping concrete, you're going to need a good set of stamps. There's a lot of good quality stamps you can choose from. I personally prefer Walt tools and Butterfield Color brands. Walt Tools makes it easy for you to purchase their concrete stamps. They offer them right on Amazon. They have many more to choose from, these are the ones we use the most. A texture roller is basically a seamless skin mat on a 9" or 18" paint roller. It slides right on the paint roller so you can roll the texture on the surface of the concrete. In the picture, I'm using a 9" texture roller to add a slate texture to the border of this stamped concrete patio. This one tool will save you a lot of time. It makes it a breeze to texture your outside edges, texture along walls, and around columns & pipes. Sometimes we'll even pre-texture the entire surface with these before laying the stamp mat down. This ensures we have 100% texture coverage on the surface of the concrete. You can get a roller texture that matches the texture on the stamp you are using. While you're stamping, there's always going to be some small areas you need to touch-up. It could be an interior corner the stamp can't flex enough to leave any texture on the surface, or around an obstacle, or under some kind of overhang. It could be you just didn't tamp the stamp hard enough or you didn't lift it straight up and dragged a corner. Having a small touch up skin makes fixing or leaving texture on these areas much easier. A touch-up roller and a chisel are also time savers and a must in my opinion for cleaning up excess cement paste left in the grooves and seams between the stamp mats. You'll also need a roller and chisel to make grooves not left in the surface when you stamp next to walls, columns, and pipes. You'll use these touch-up mats the most. There are ones for every type of texture; wood, granite, slate, stone. But these two are very popular. These 3 tools are for making and touching up grout lines. You'll also need a tamper tool to tamp the stamps. This is the best way to leave good texture on the surface and set the grout lines. Whenever you stamp concrete, there's going to be some clean-up. 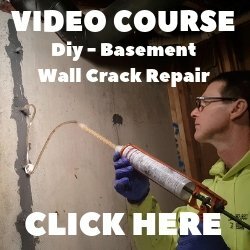 You have to clean the release agent (powder or liquid) off the surface of the concrete before you seal it. And you have to clean your stamp mats and tools. They get covered in the release agent. What I've found works best for cleaning the concrete and the stamping mats is a pressure washer, soft bristle brush, and Dawn dish detergent. I use a 3000 psi pressure washer like this one. I use a scrub brush like this one. Dawn dish soap works best to break down the release powder, making it easier to remove from the surface. We literally wash the concrete and our stamping mats just like you would wash a car. 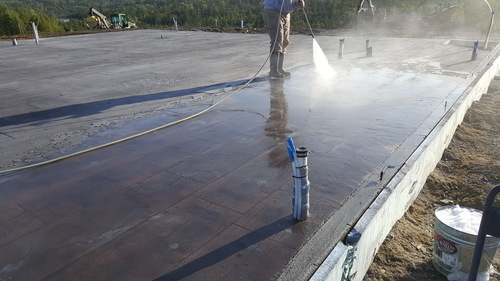 After I've cleaned the concrete and let it completely dry (at least 24 hours), it's time to apply the concrete sealer. 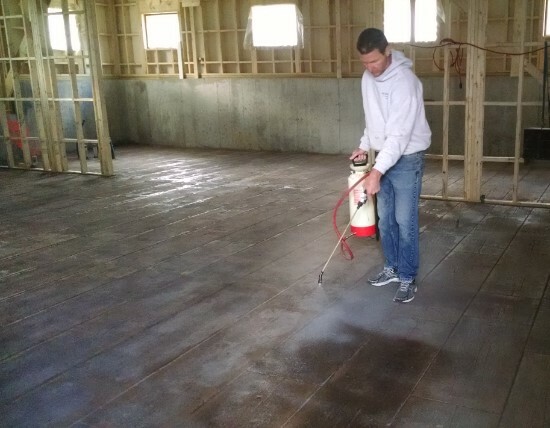 I like to spray on the sealer using a good pump up sprayer. You can roll it on with a 9 or 18 inch paint roller and paint tray. 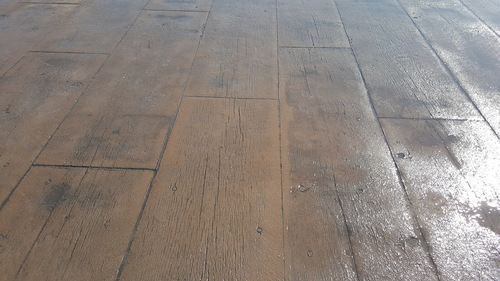 I like to use a decorative acrylic "wet look" sealer, this type of sealer really brings out the colors In the stamped concrete. If you're worried the surface may be slippery, you can add a slip-resistant additive to the sealer. But only use this if you're rolling the sealer on. The additive doesn't work well in the sprayer, it clogs the tip. These are all the same (or very similar) tools I use to do my concrete stamping jobs. 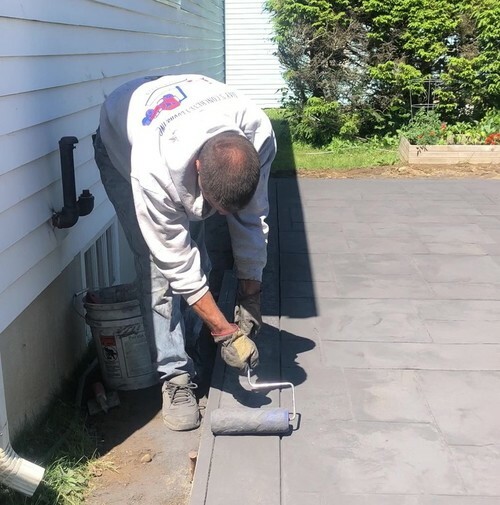 With the right tools, and some experience, you can be doing terrific looking stamped concrete also. Just don't cut corners, don't be unprepared, you only get one chance to do it right the first time.